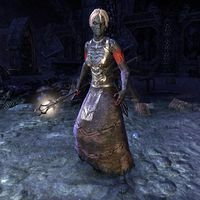 Ibelgast's Cauterizers are hostile Spiderkith healers accompany Ibelgast in Crypt of Hearts II. At the start of the fight, there will be two of them with Ibelgast. This page was last modified on 6 January 2019, at 03:40.